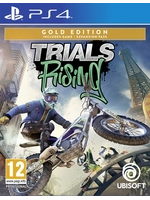 The first expansion pack for Trials Rising is now available. 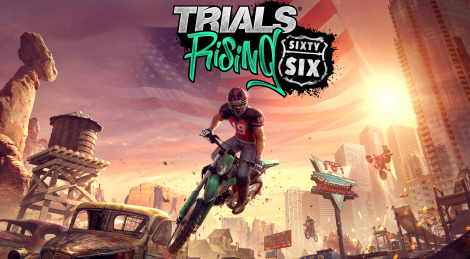 Sixty-Six DLC brings 24 new tracks and 2 Skill Games. Get a glimpse inside.